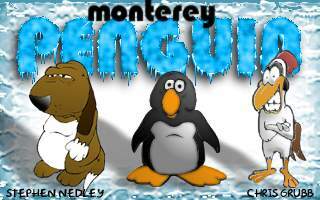 One day, Monterey Penguin was out playing in the snow, happy in his frigid arctic home, when suddenly, he is captured and shipped to a zoo. On the way there, his cargo crate is mistaken with another, and he is dropped on someone's front porch. Thus begins his epic journey home. "A game every OHR player or creator should try out, just to know their "roots" and experience an old classic. Great game, though it does burn out near the end. "